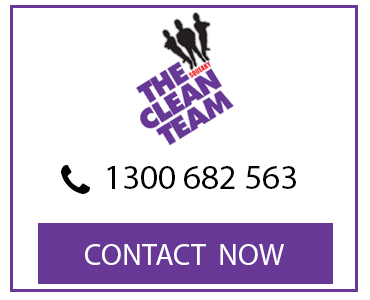 The Squeaky Clean Team is dedicated to providing the best carpet cleaning in Rowville and beyond. 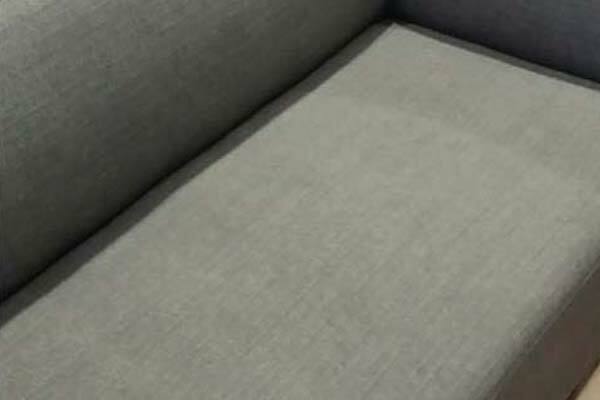 The areas we service include Belgrave, Ferntree Gully, Upper Ferntree Gully, Narre Warren North, Narre Warren East and Lysterfield. 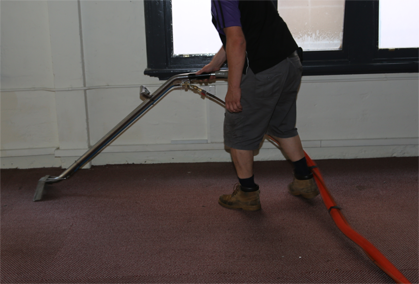 Our specialised team of carpet cleaners are well trained and equipped with the latest equipment, enabling them to carry out effective and efficient carpet cleaning for homes and businesses. 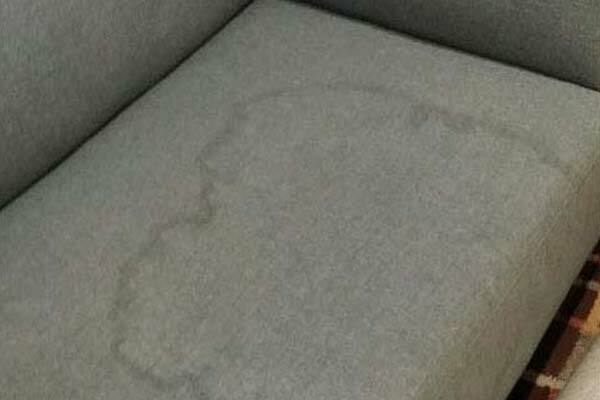 We additionally offer other cleaning services such as upholstery and tile and grout cleaning, plus we’re also your local specialists for water damage restoration in the Rowville area. 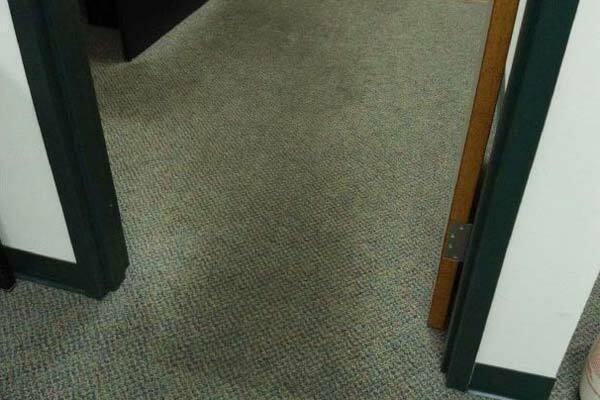 At The Squeaky Clean Team, we pride ourselves on being leaders in the carpet cleaning industry. 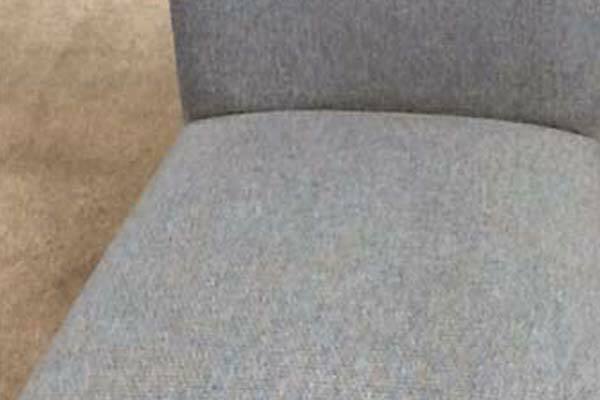 Our carpet cleaning process is ideal for restoring carpet fibres and removing abrasive debris that can cause bacteria to lurk beneath the surface. 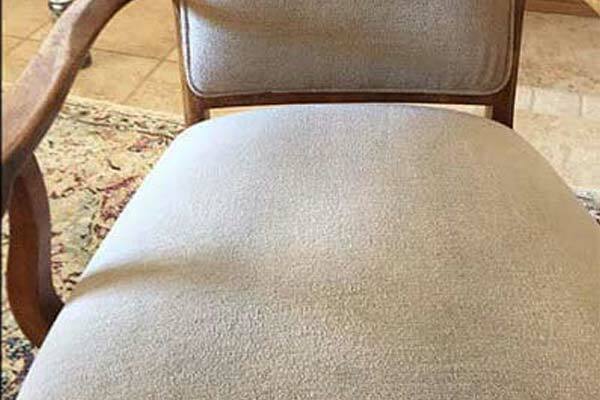 Our highly experienced team is equipped with all the latest equipment to provide deep and thorough cleans, leaving the carpets in your Rowville home or business looking completely fresh and rejuvenated. To discover for yourself the benefits of getting your carpets professionally cleaned, call us today for carpet cleaning in Rowville. 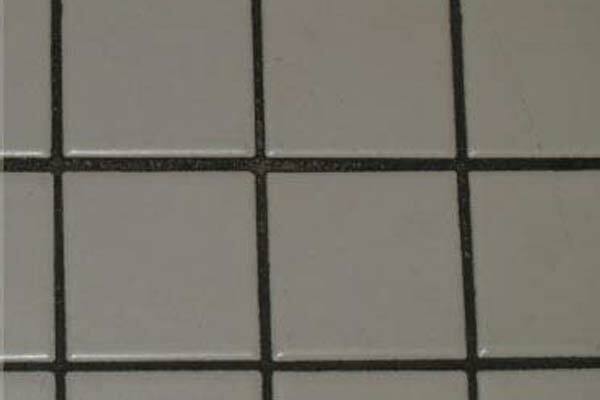 Our tile cleaning services in Rowville are second to none. 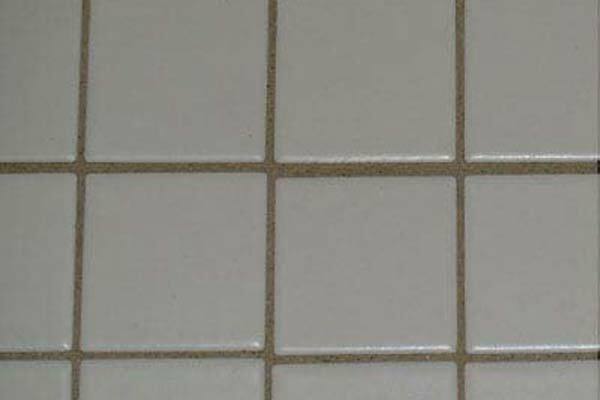 We make it our priority to provide a fast and efficient clean to remove dirt, grime and mold from tiles and grout. 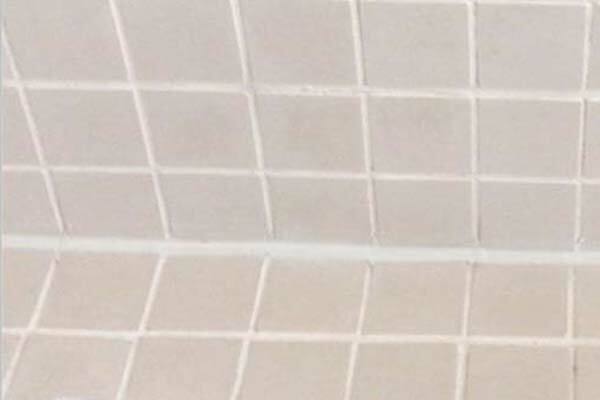 Having your tiles professionally cleaned every few months can help to prolong their life, create a cleaner environment, prevent mold growth, and even save you money in the long term. 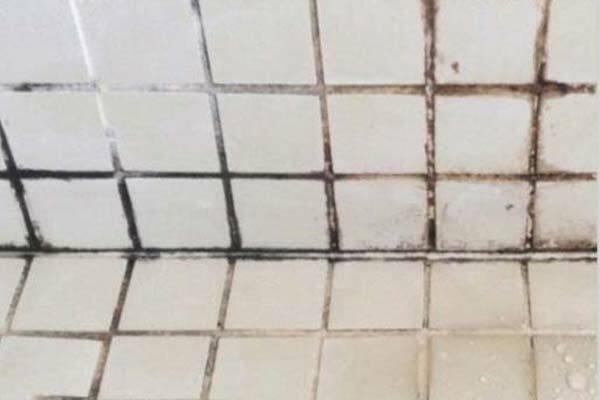 For the best tile cleaning in Rowville, The Squeaky Clean Team is the company to call. 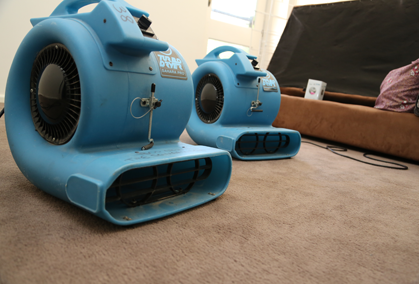 At The Squeaky Clean Team, we can provide an immediate response for water damaged areas of your Rowville property. 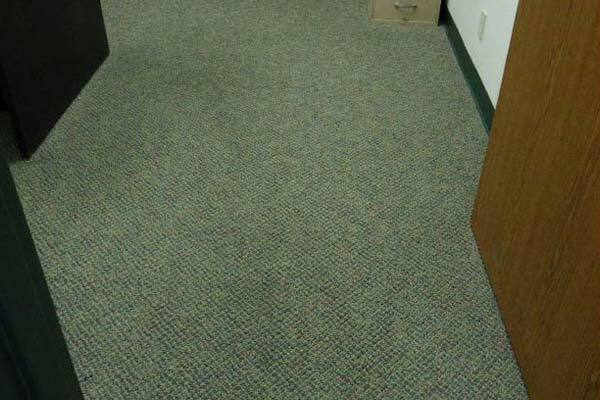 Our services include the extraction of both clean and black water, sanitation of carpets using anti-bacterial products, and browning and mildew treatments. 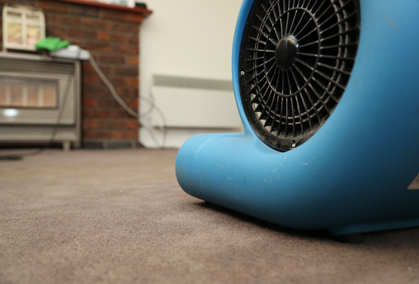 As water damage can affect your carpet and floors as well as having an effect on walls and skirting boards, our team is dedicated to working fast and efficiently in order to prevent permanent damage. 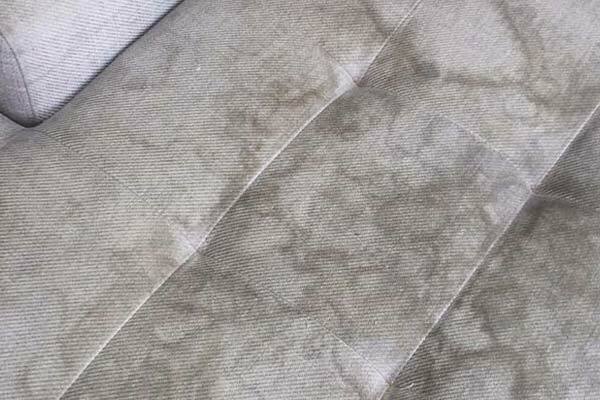 Our team has the necessary experience to perform high-quality upholstery cleans in Rowville. 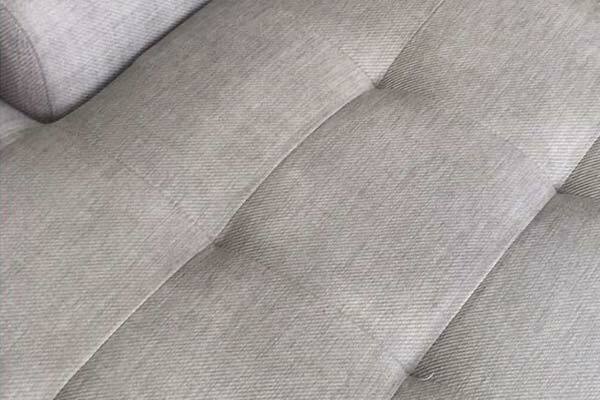 We can bring your upholstered and leather furniture back to its original condition at an affordable price. 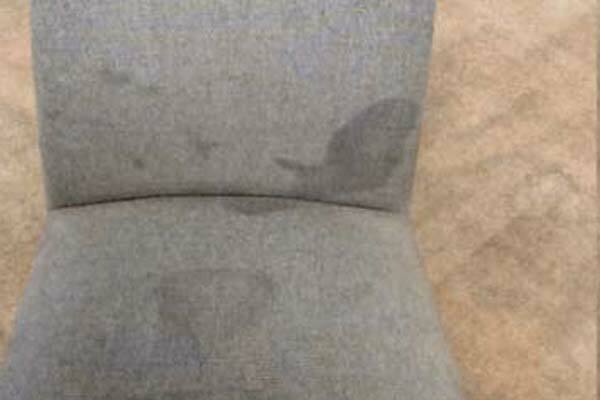 Our qualified team will first assess the stain in order to determine the best upholstery cleaning technique. 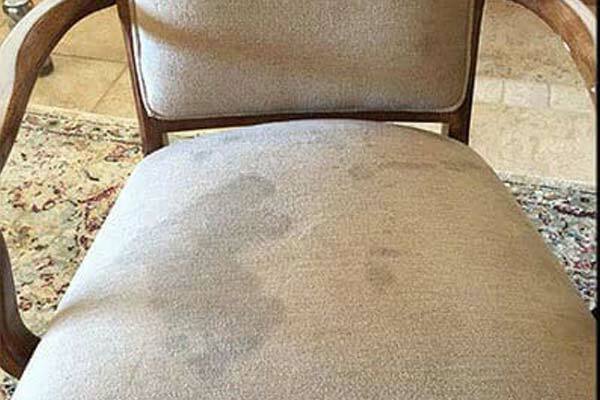 We will then the spray your upholstery with a biodegradable cleaning solution and use a cleaning machine to steam the fabric, helping to remove dirt and allow your upholstery to look as good as new again. 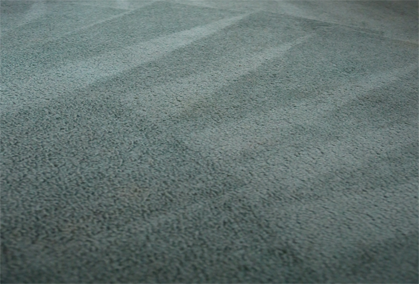 For the best carpet cleaning in Rowville, there’s no better choice than our friendly and knowledgeable staff. 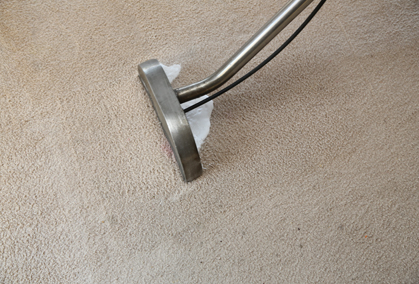 We can help you with all your carpet cleaning needs and give you peace of mind knowing that your carpets will be cleaned thoroughly. 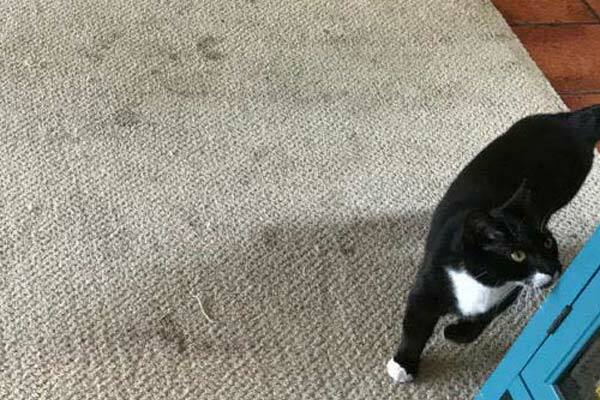 We pride ourselves on our reputation for being one of the most reliable carpet cleaning companies in Rowville and surrounds, including Belgrave, Ferntree Gully, Upper Ferntree Gully, Narre Warren North, Narre Warren East and Lysterfield. Browse our website or contact us today to learn more or make a booking.